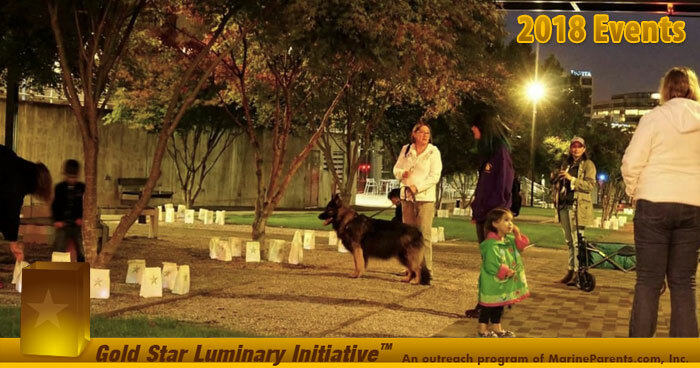 Events ranged from small to large, from individual family events to neighborhood and community-wide events. 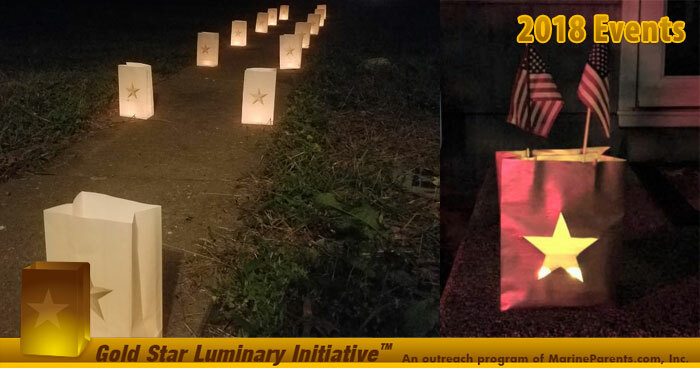 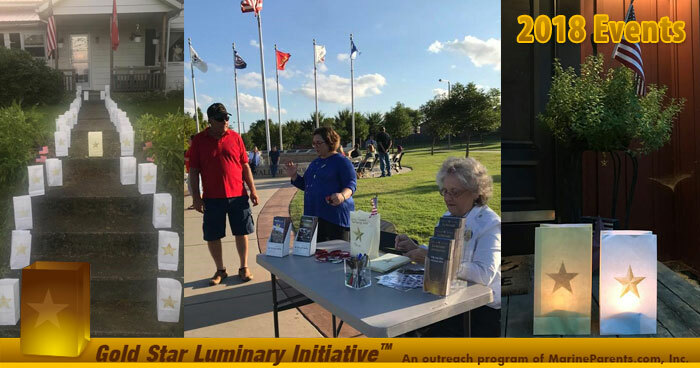 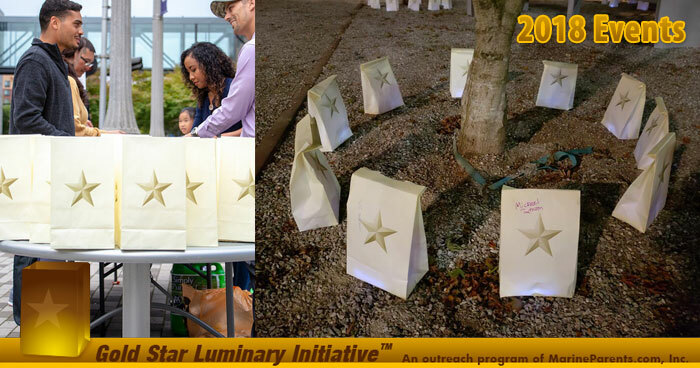 Some events had guest speakers, others took place at parks and memorials, and we even had a large presence in New York’s 7th district due to Congresswoman Nydia Velázquez’s office passing out our luminary bags. 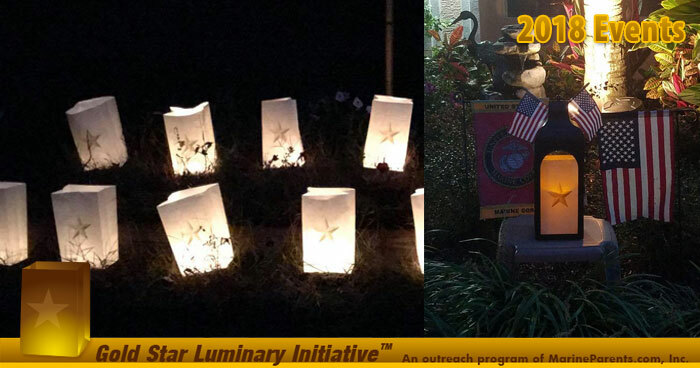 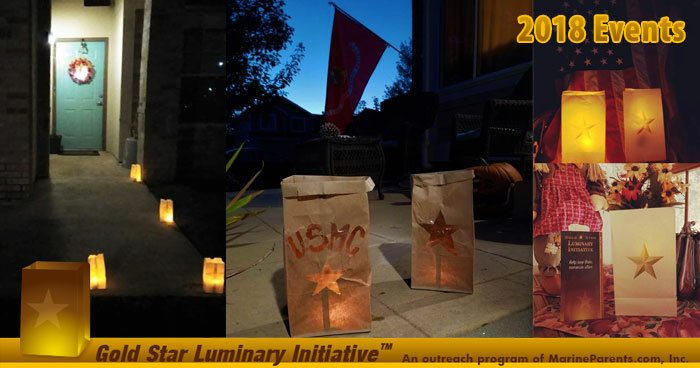 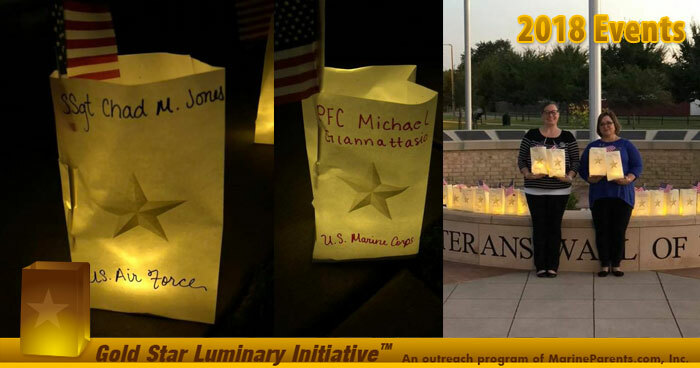 The National Museum of the Marine Corps participated Sunday as well, lighting 100 luminary bags in front of the museum. 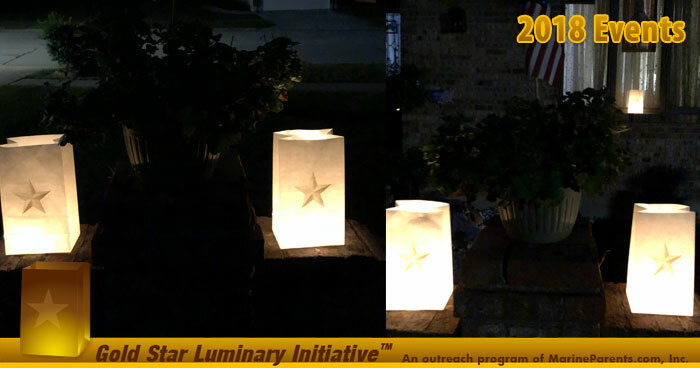 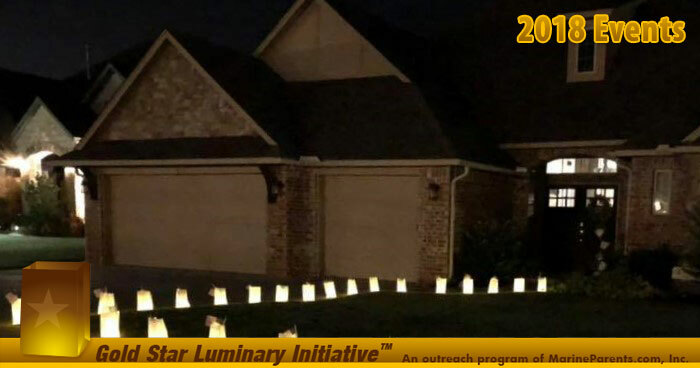 We asked those who participated in luminary lighting events this year to send us photos from their events so our readers can see what this year's events looked like and draw inspiration for events in 2019. 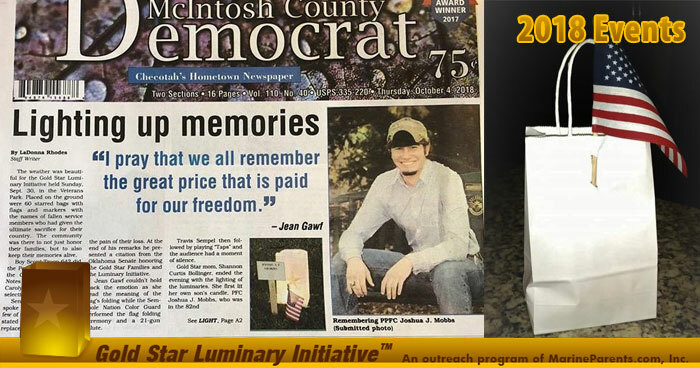 We received hundreds of photos, as well as some local news stories. 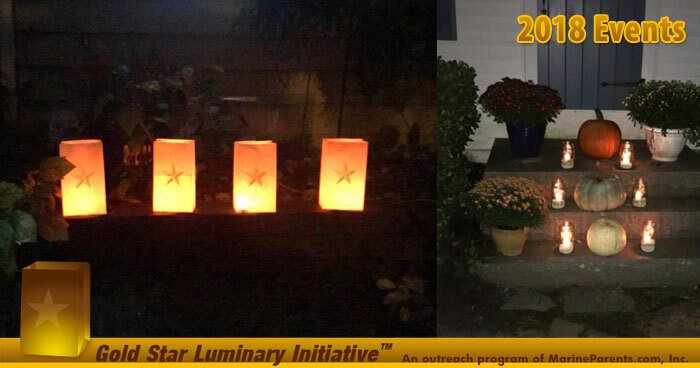 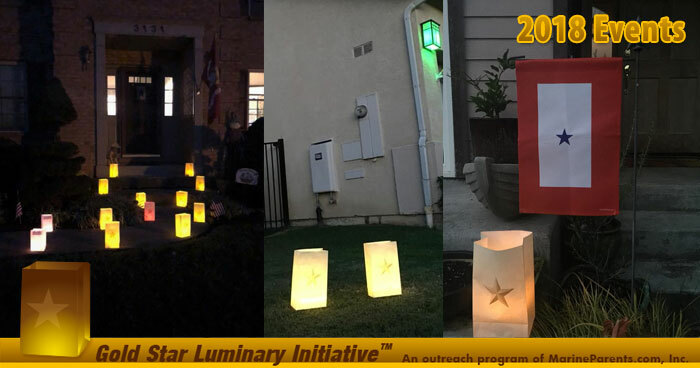 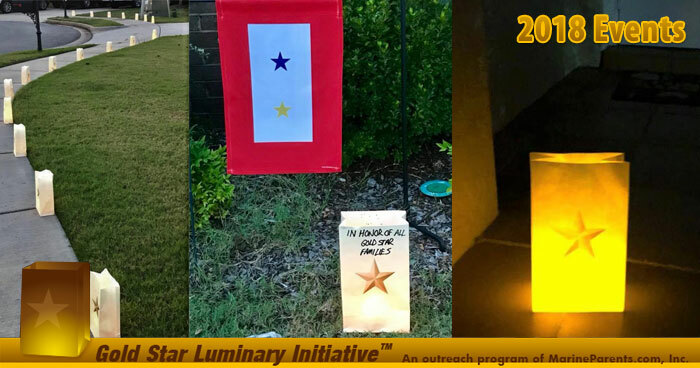 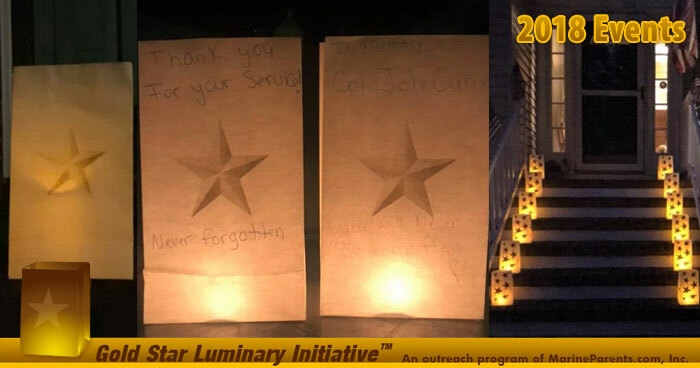 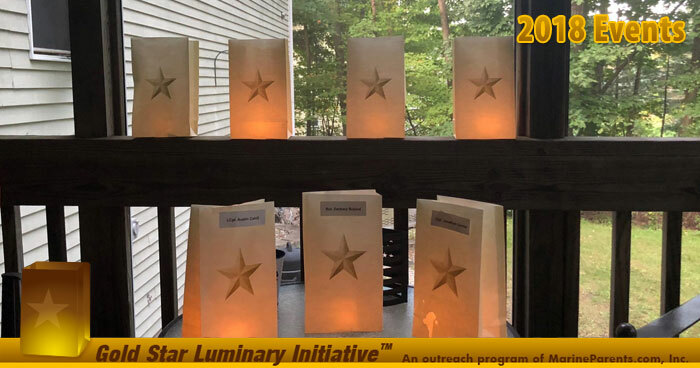 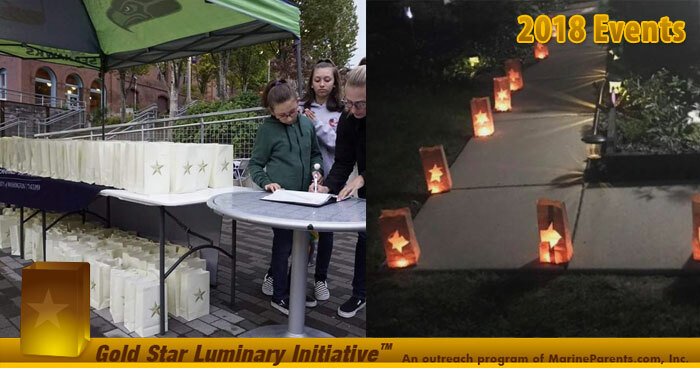 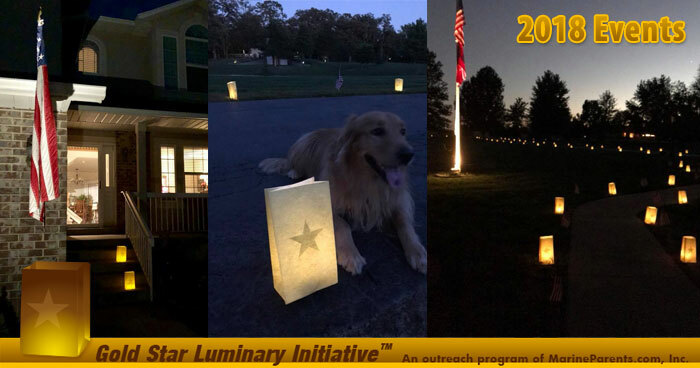 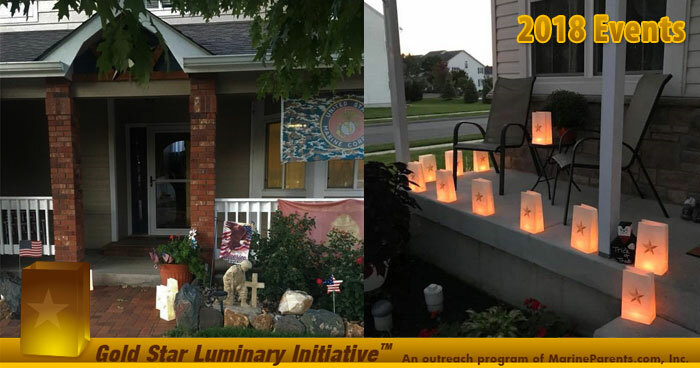 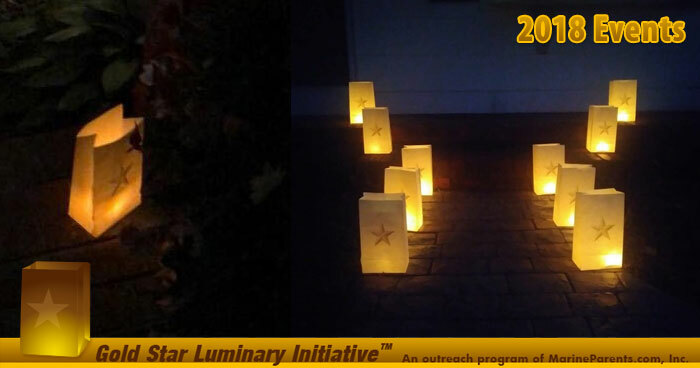 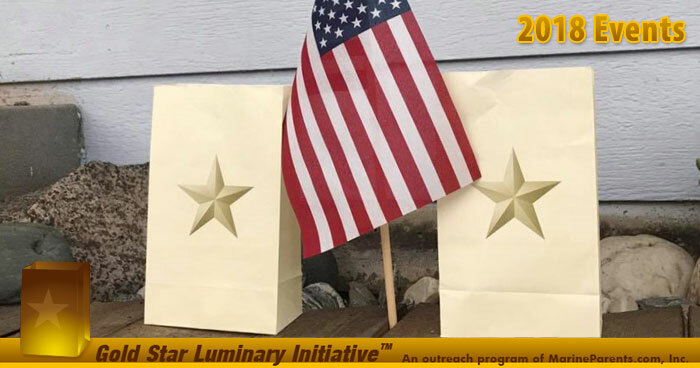 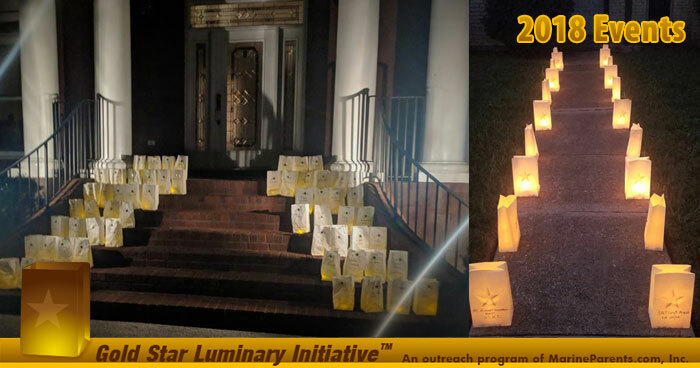 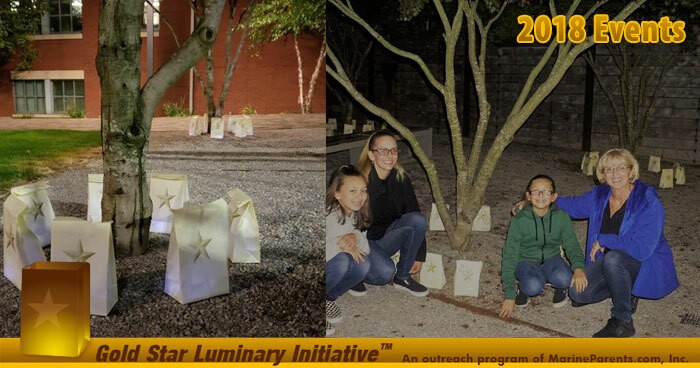 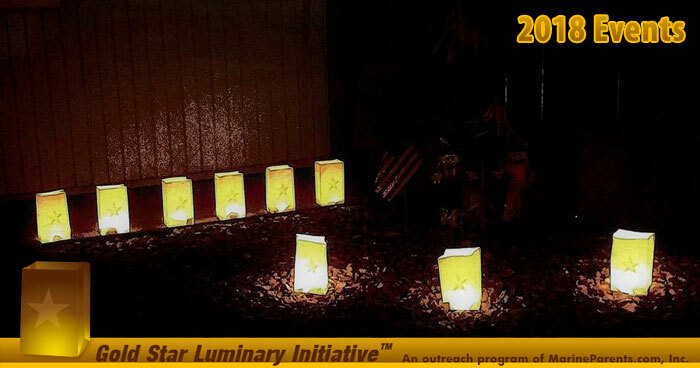 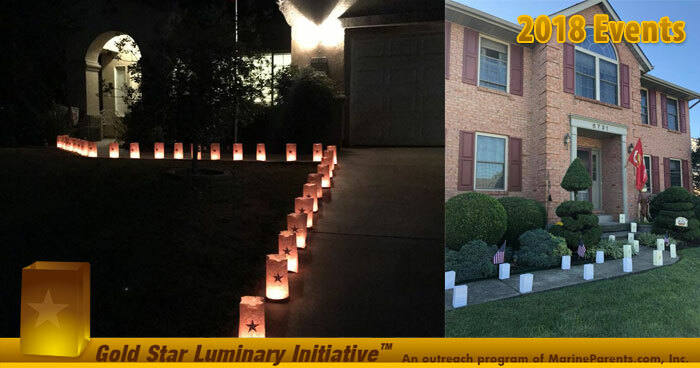 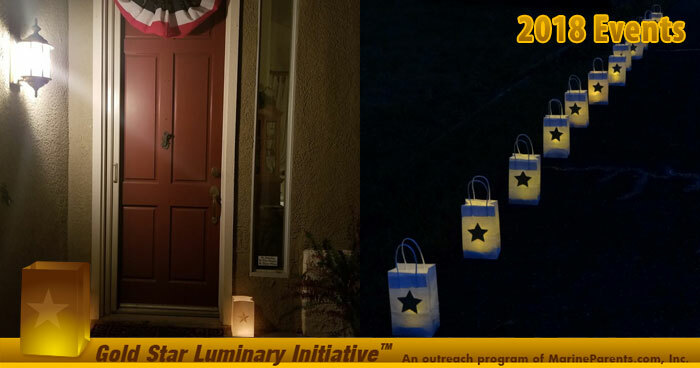 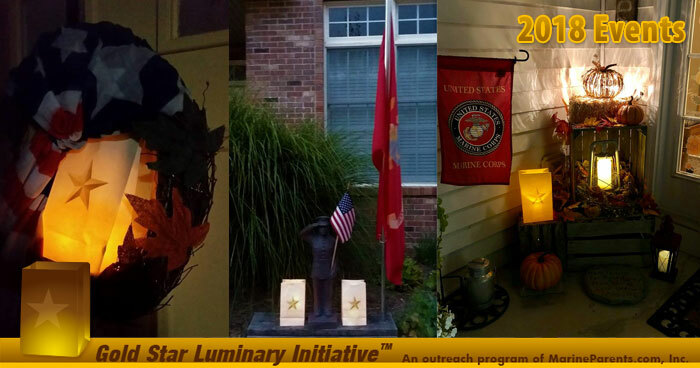 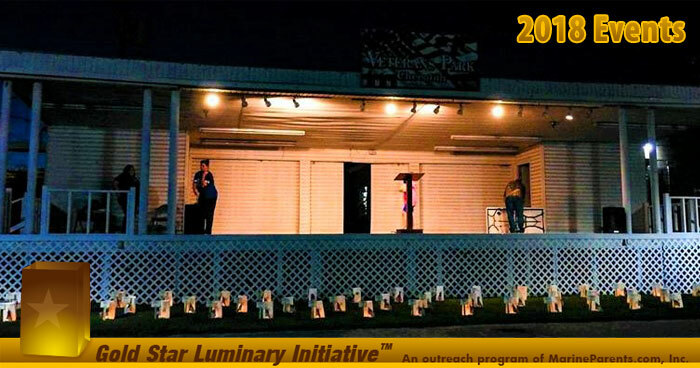 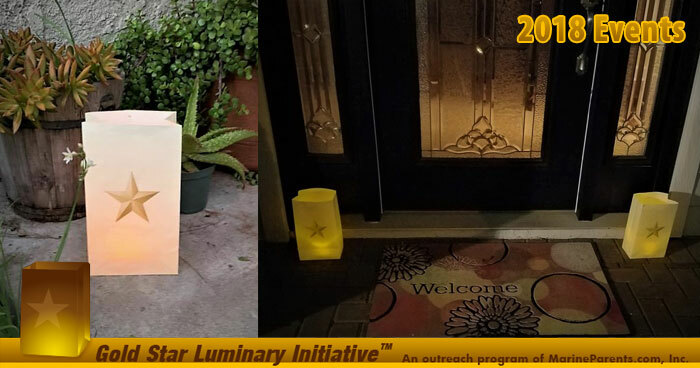 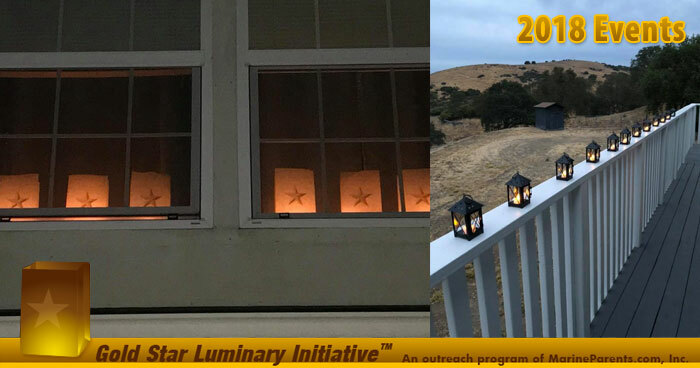 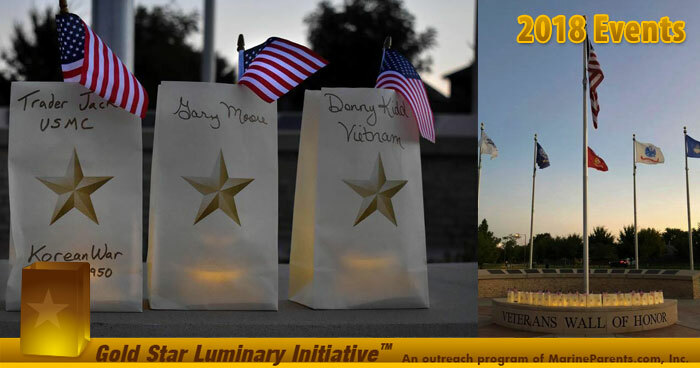 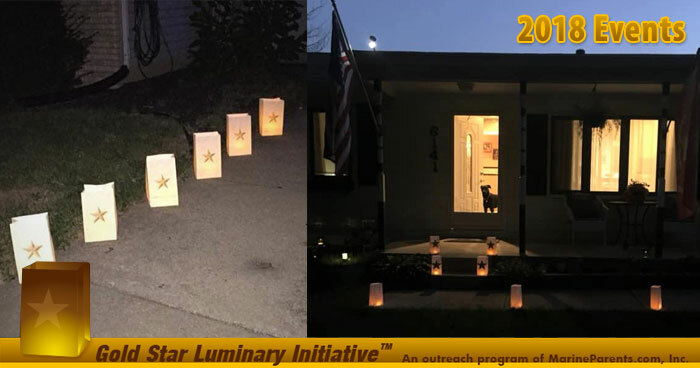 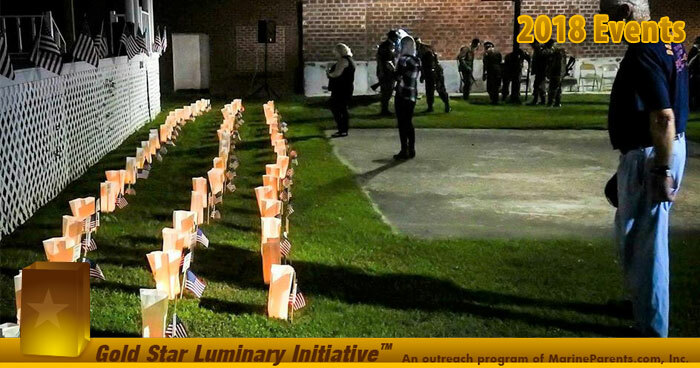 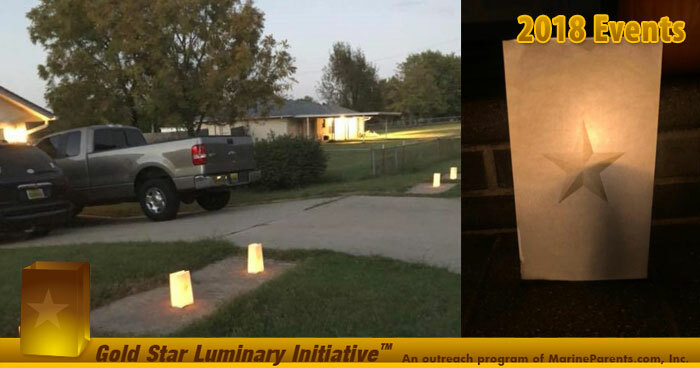 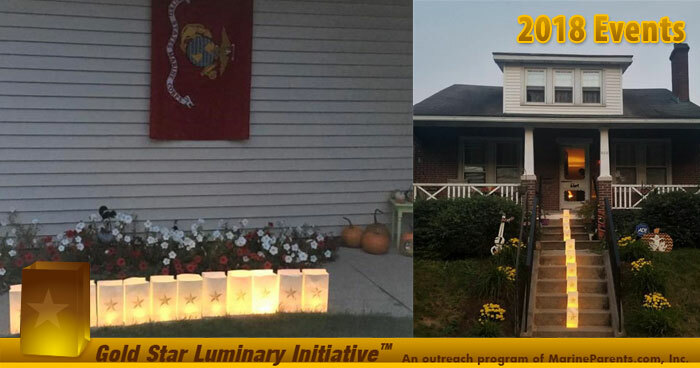 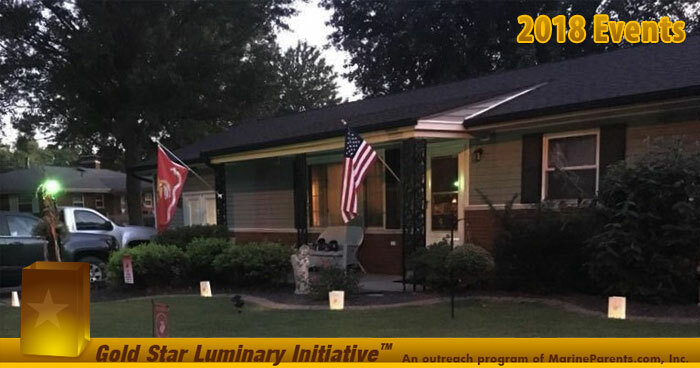 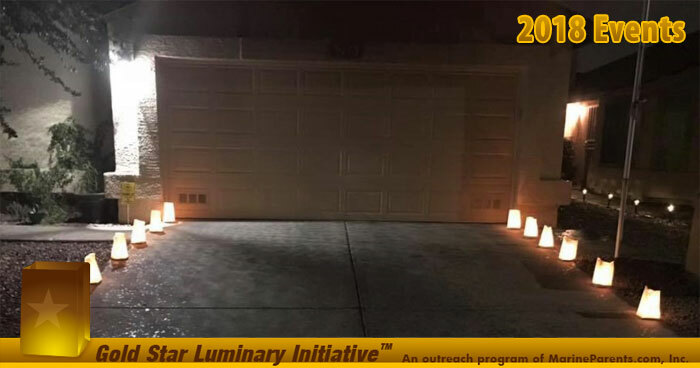 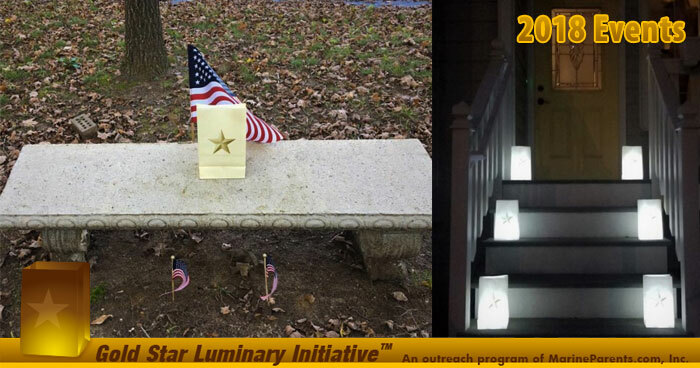 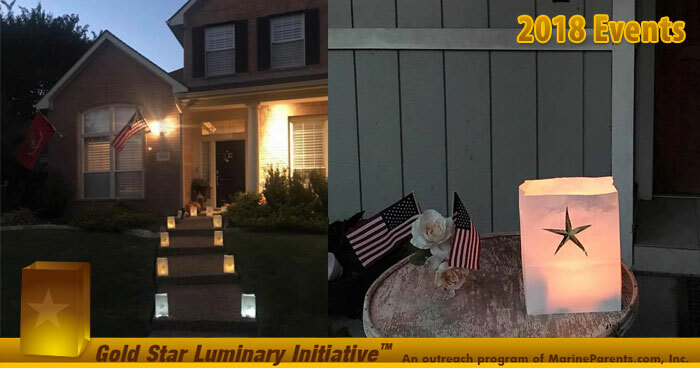 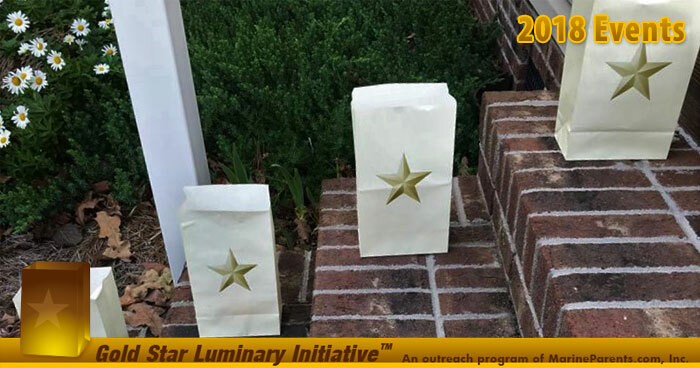 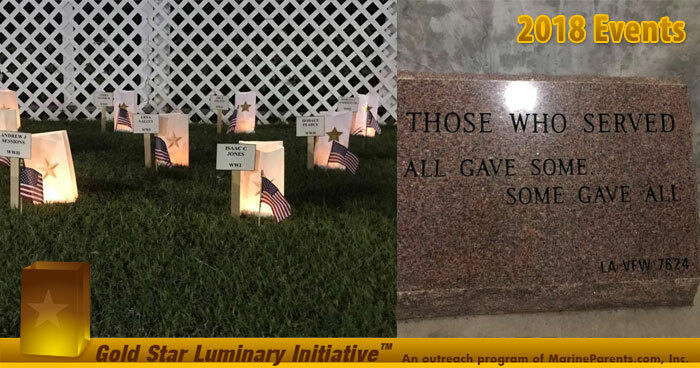 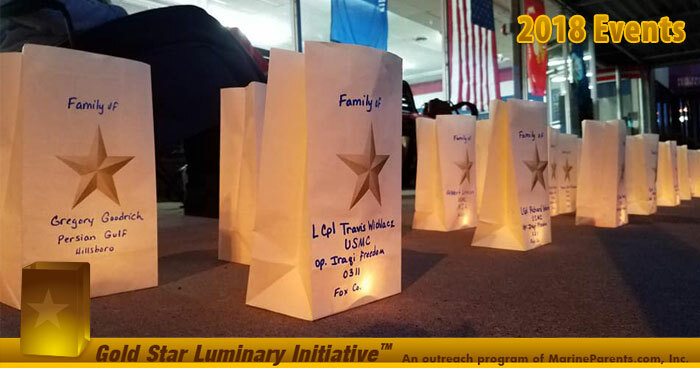 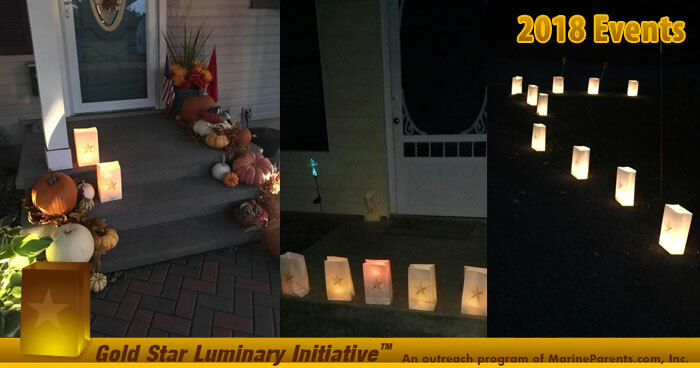 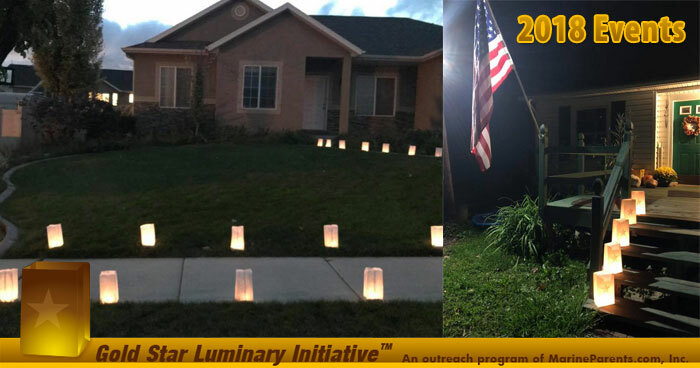 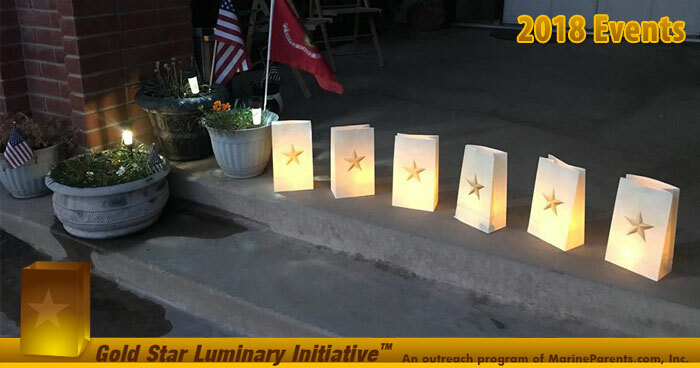 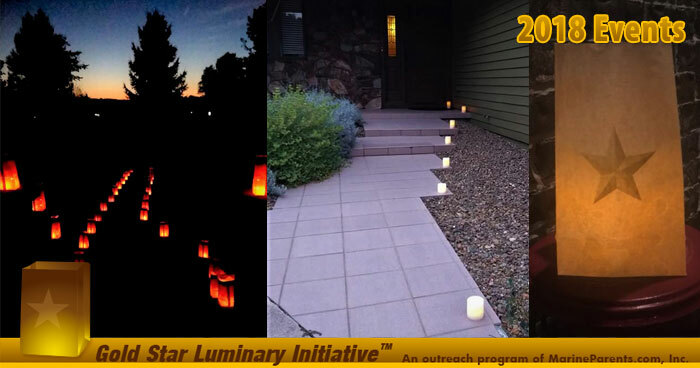 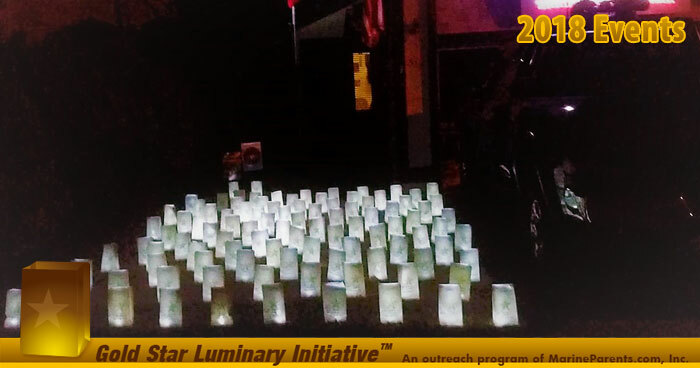 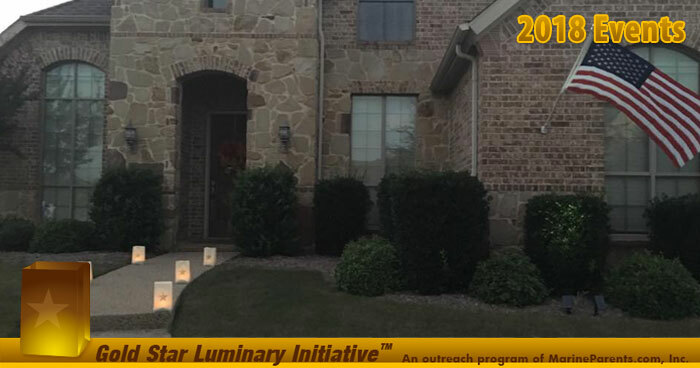 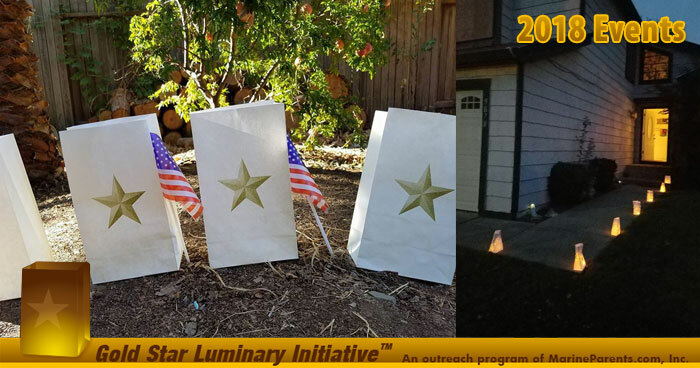 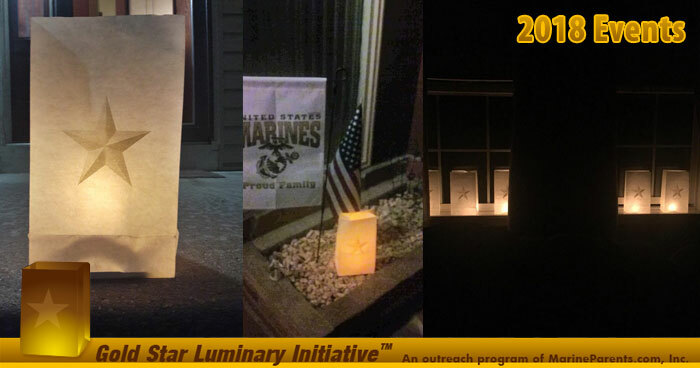 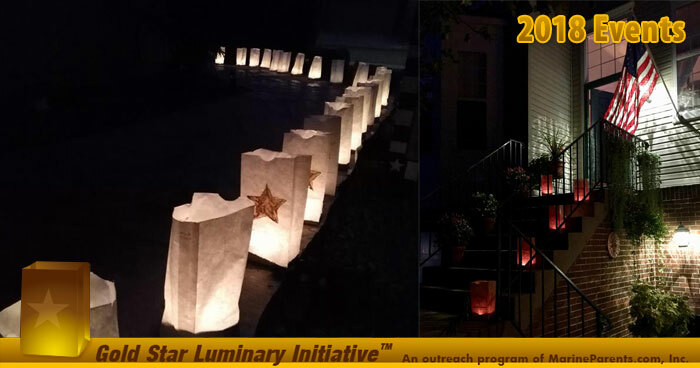 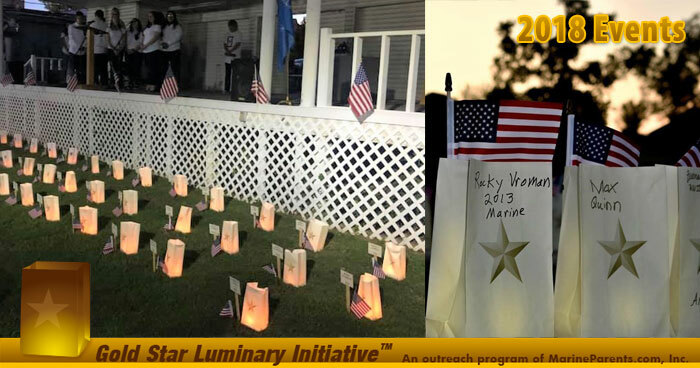 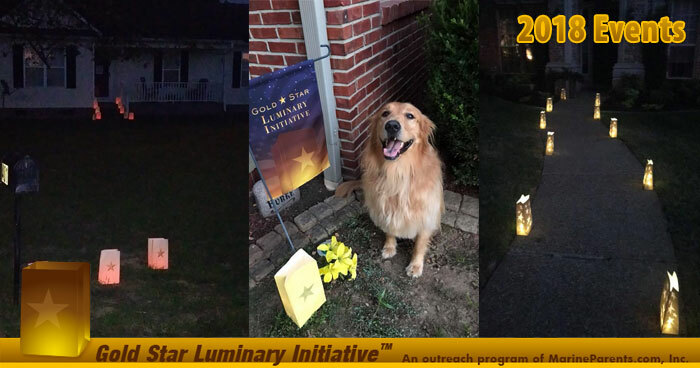 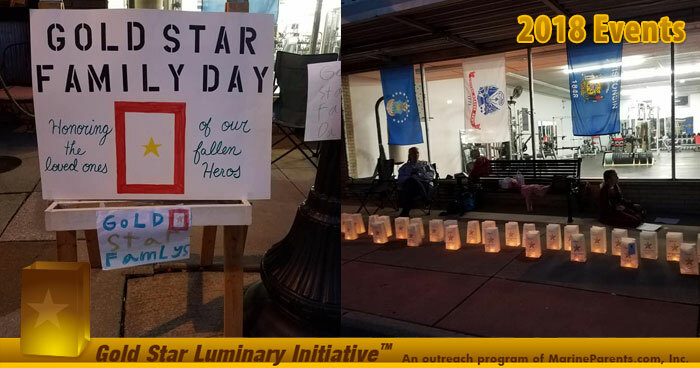 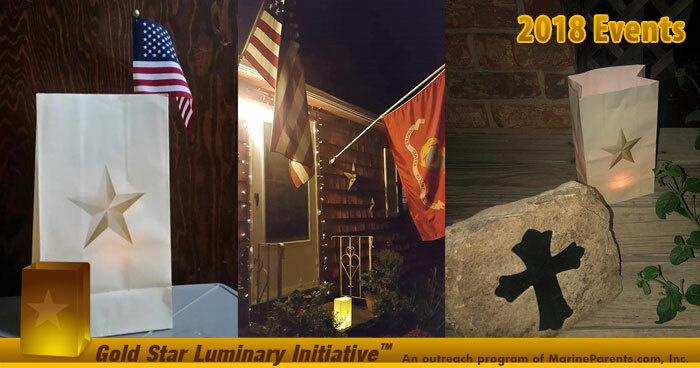 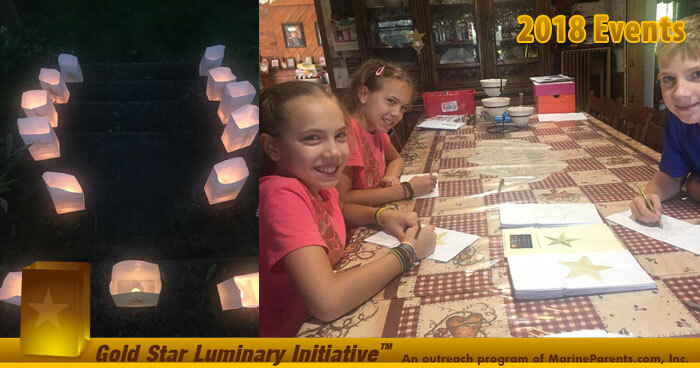 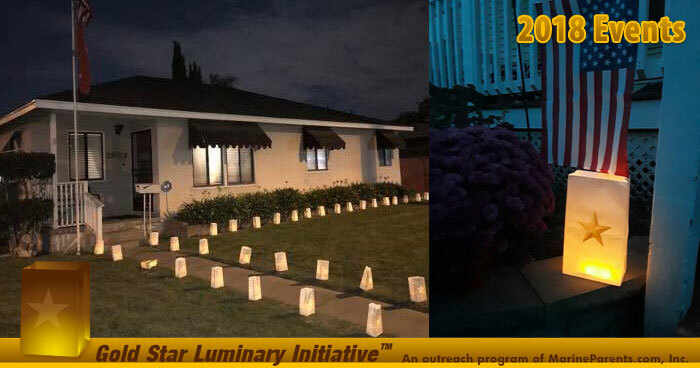 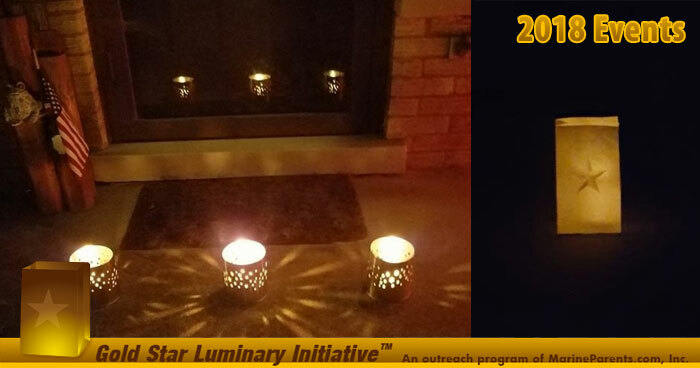 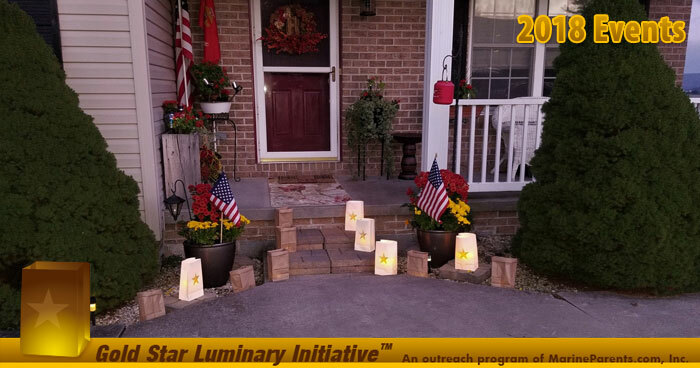 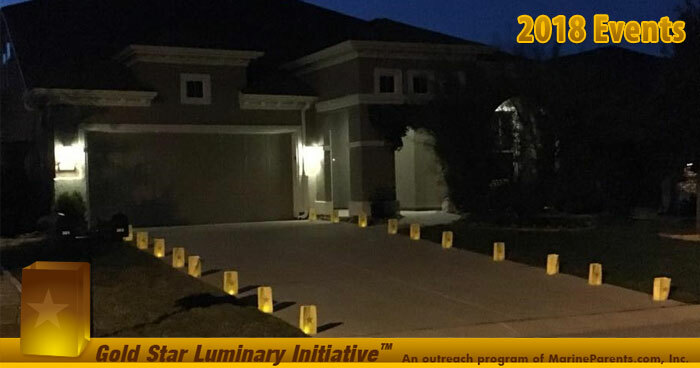 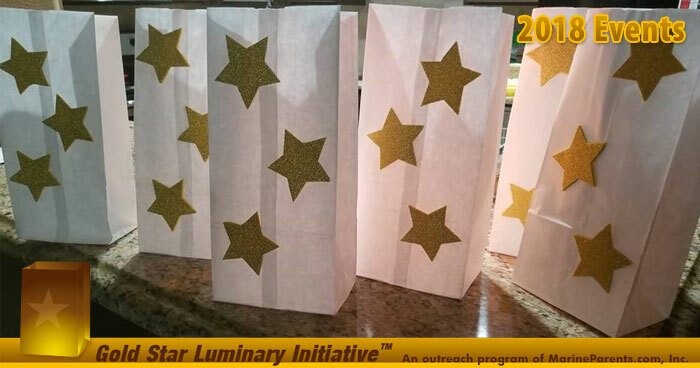 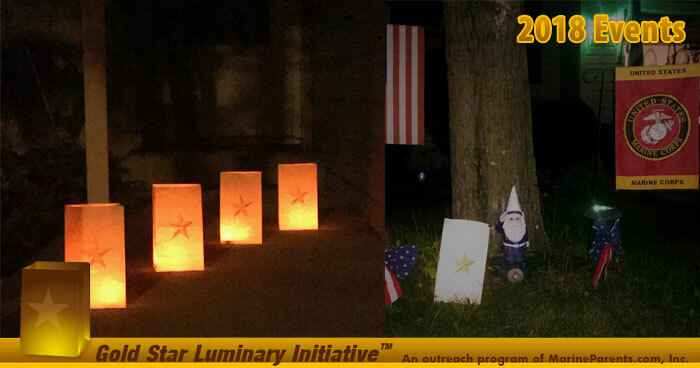 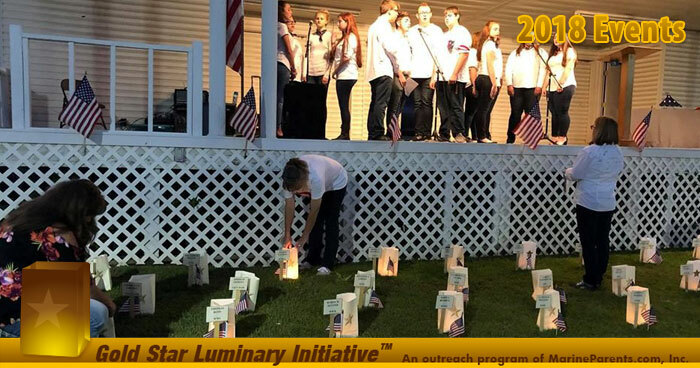 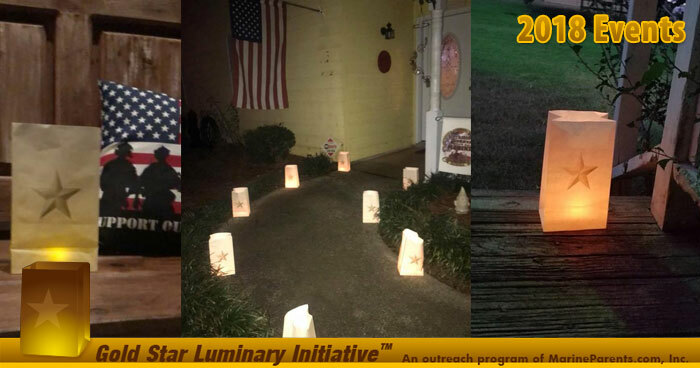 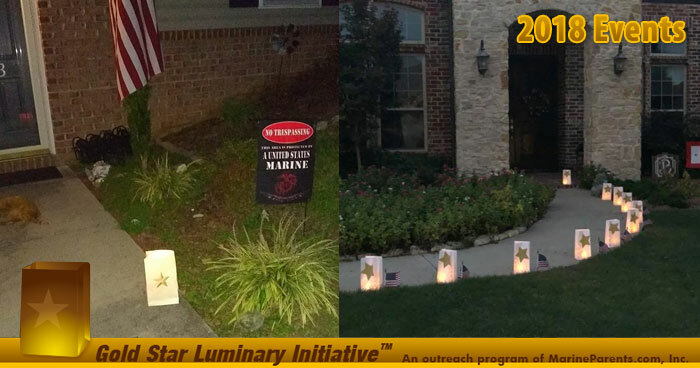 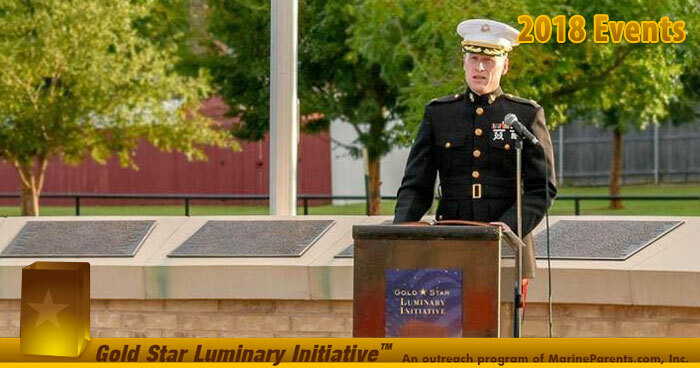 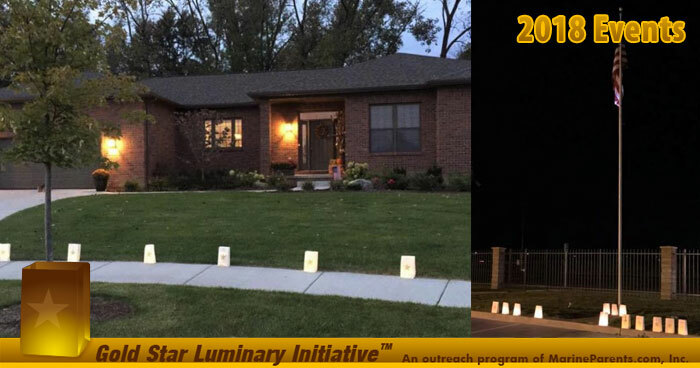 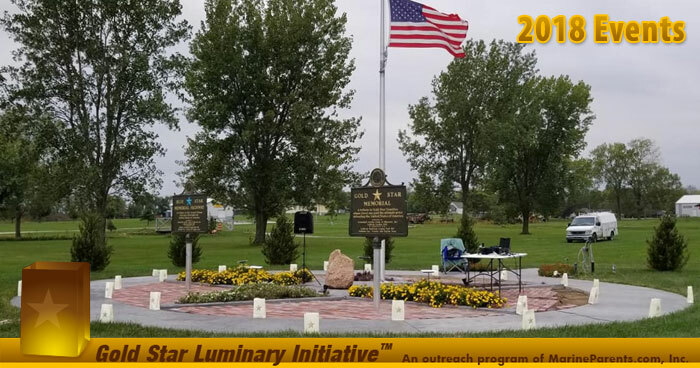 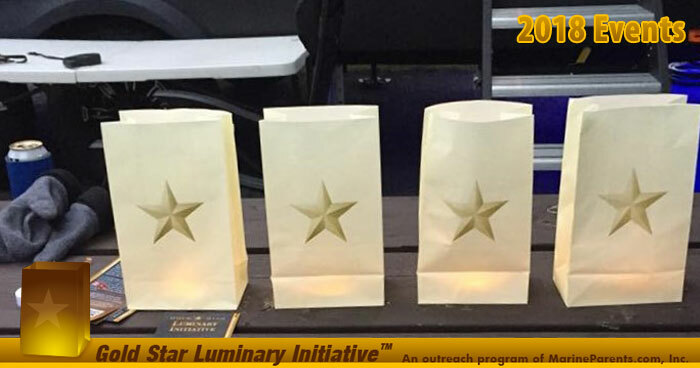 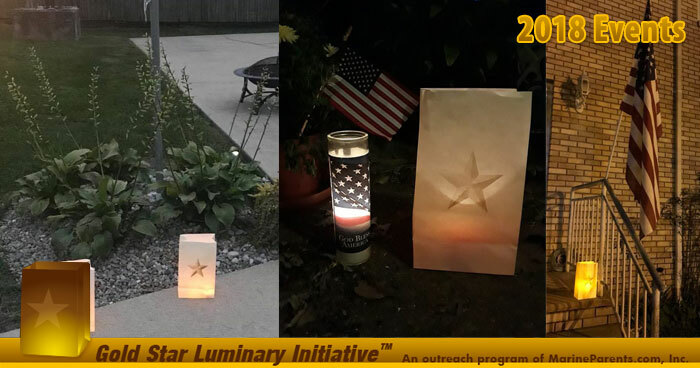 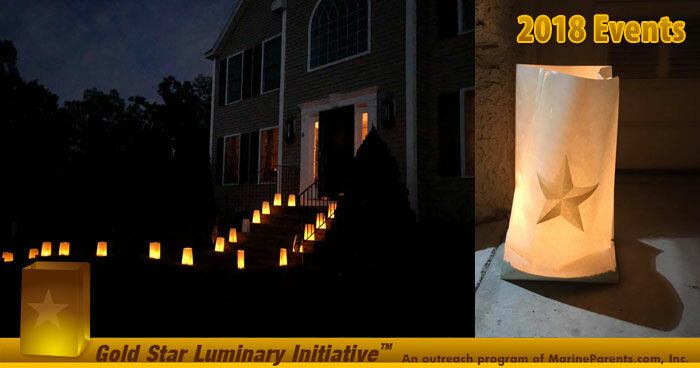 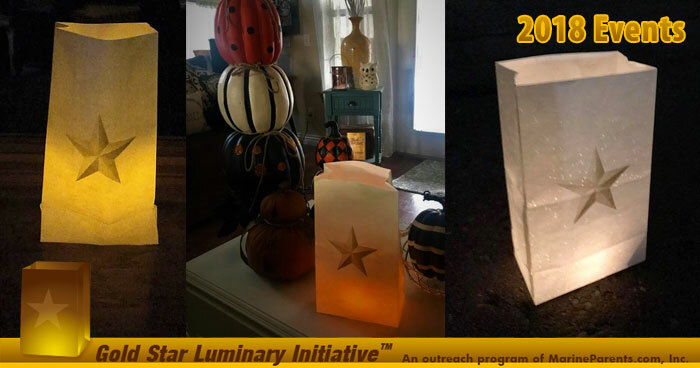 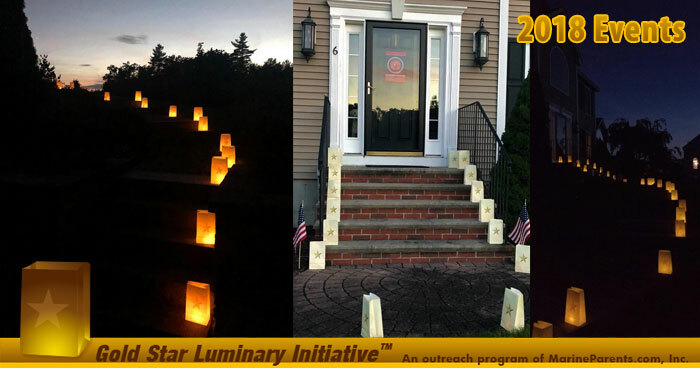 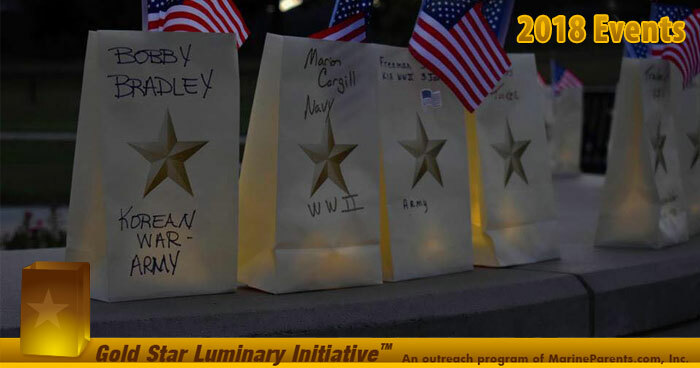 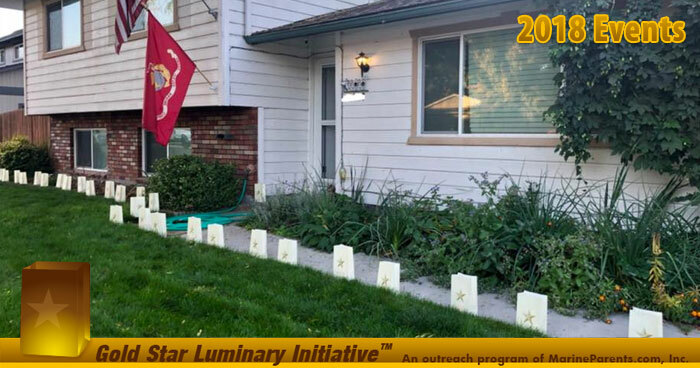 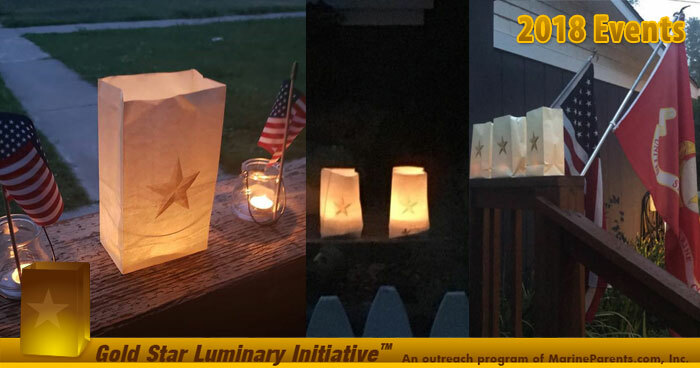 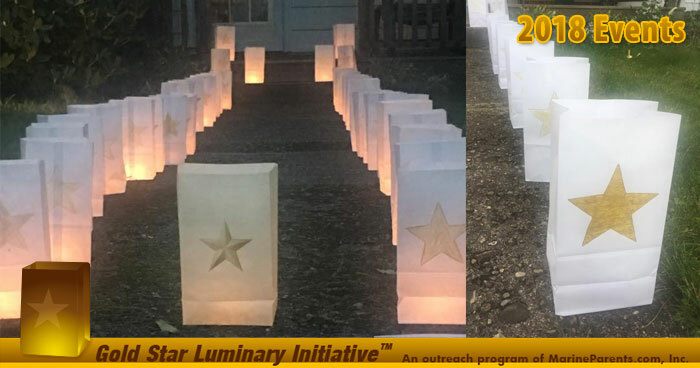 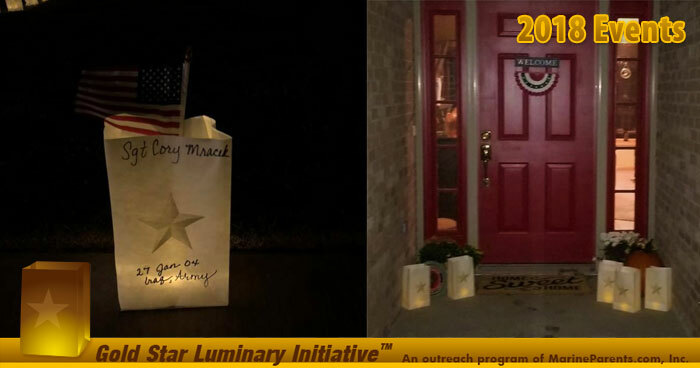 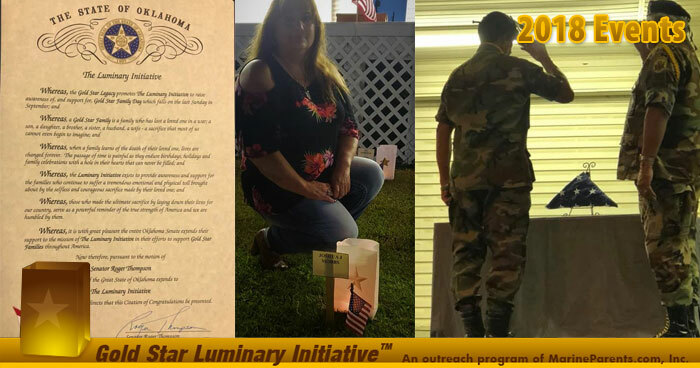 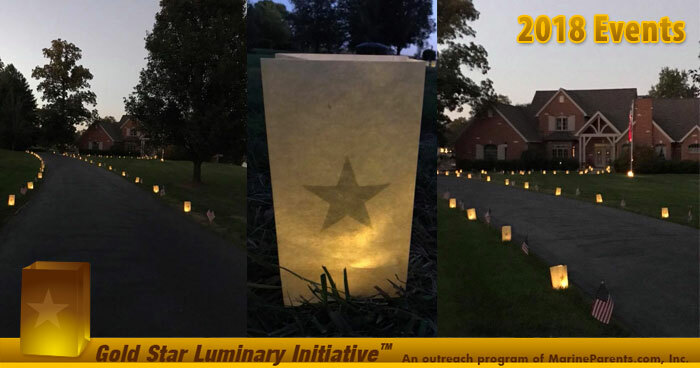 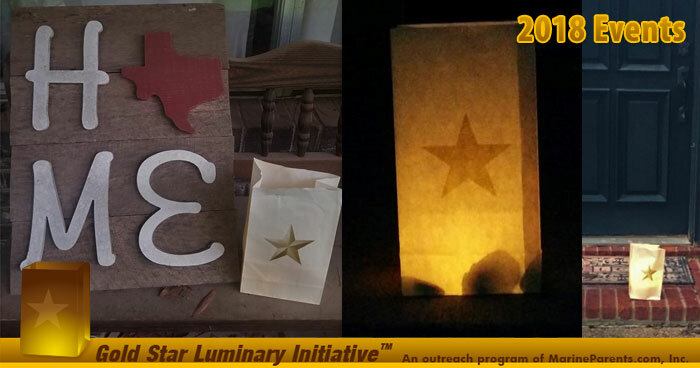 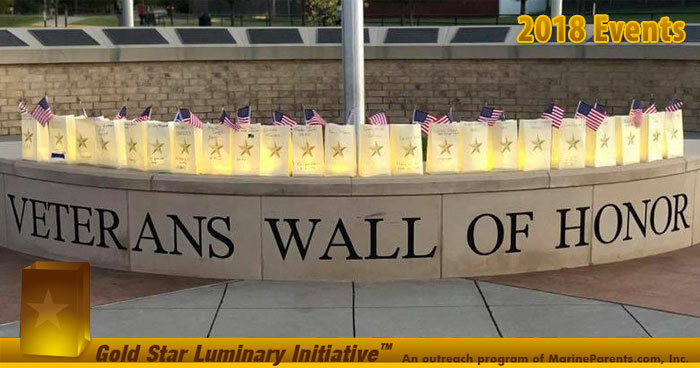 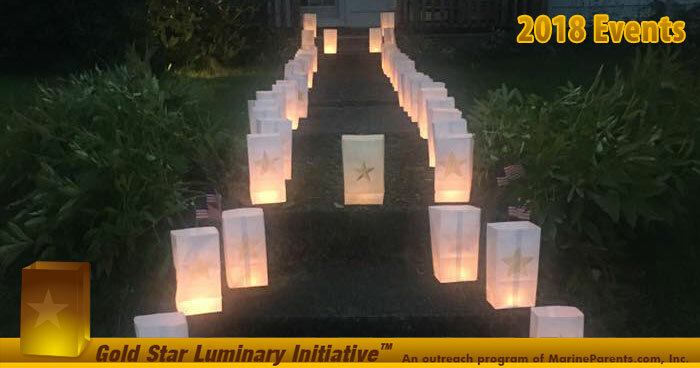 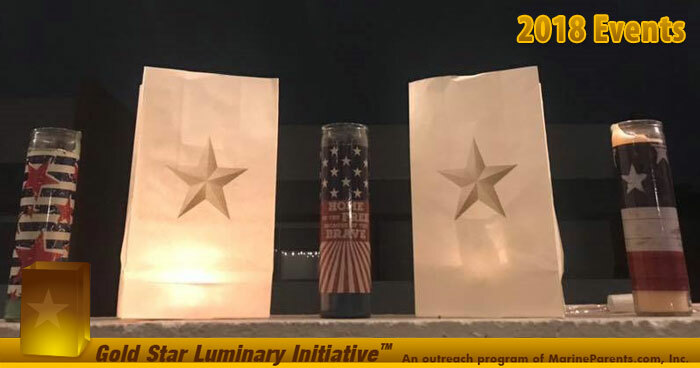 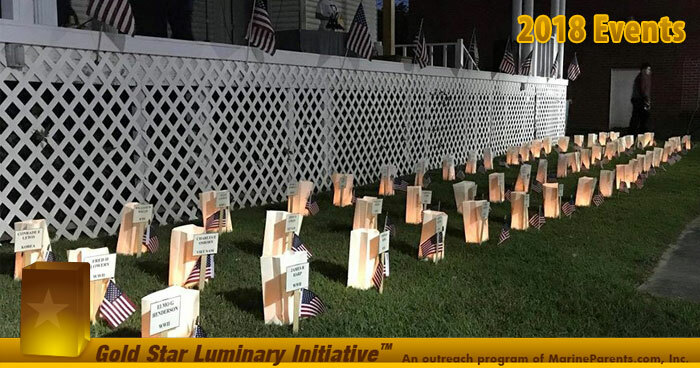 We want to thank all of those that took the pledge and participated in the Luminary Initiative this year.